Beidh Club na Mara dúnta amárach, ar an 24ú lá de Mí Bealtaine 2018. Club na Mara will be closed tomorrow, 24th May 2018. Attention Parents of the 2017 Gaelscoil alumni! Hello Parents of the 2017 Gaelscoil alumni! If your child (teenager I mean!) would like to volunteer at the Gaelscoil during the month of June please let me know via email so we will work up the rota. The school is happy to take 2-4 pupils from 9am to 1:30pm each day as long as they speak in Irish at all times and will get to work assisting Sinead and the other teachers helping out and doing odd jobs. So if interested let me know asap and so we start distributing a draft schedule. This was very popular with the previous two years and a great way for them to brush up on their Irish skills again. Google rolled out a new change a few days ago that breaks a lot of the links on the Gaelscoil Website (http://www.gaelscoilchionntsaile.ie/). This change affects all websites build on their platform and they are working on a solution now. In the meanwhile some functionality is not working which hope to have fixed very soon. Techkidz are holding our Summer Tech Camp in Scoil Naomh Ethin, Kinsale from 23rd to 27th July 2018 – 10.00am to 12.30pm. 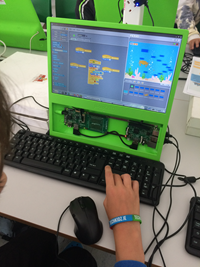 Our Summer Tech Camps are one of the best Summer Camps around. Activities include Minecraft, Coding, HTML, Word, Animation, Raspberry Pi, Scratch, Web Design, Making a T Shirt, Robotics, 3D Design & Music. Our Camps are for children from 7 - 14 years and are suitable for those children wanting to learn the basic skills as well as those wanting something a bit more advanced. Our Camps are Fun and Educational and all our teachers are very experienced. We are Garda Vetted and fully insured and we provide all the equipment required. 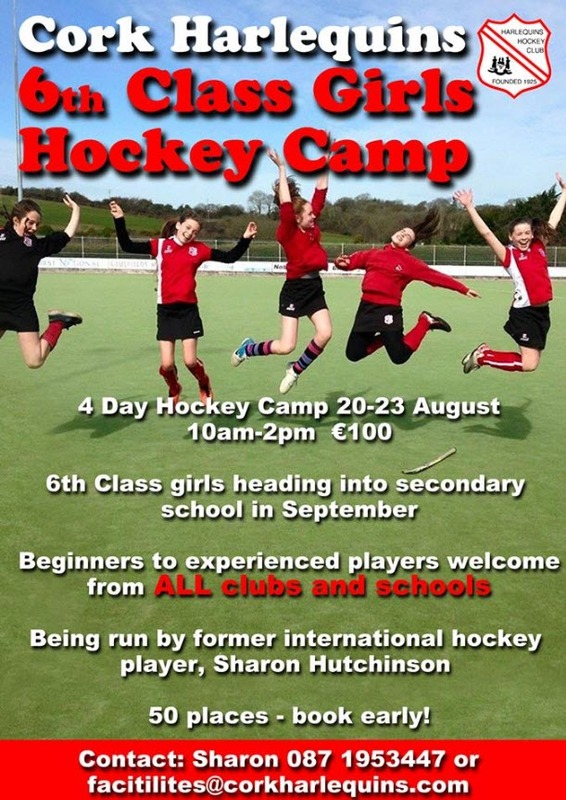 This is our sixth year running the Tech Camp in Kinsale and its our 19th year running camps in County Cork. Our camps are very popular and we get great feedback from parents and children alike. The cost of the camp is €110. We wanted to remind you about our new and exciting event that Agri Aware will be hosting on the Bank Holiday Monday, 7th of May 2018. Four farms throughout Ireland will open their gates to the public for Agri Aware’s National Open Farm Day! These farms are located in Dublin, Wicklow, Mayo and Cork. This is an entirely FREE event that open to all ages! There will be plenty of things to see and do on each of the four farms. Each farm will have an interactive education zone, farm machinery zone, cookery demonstrations featuring celebrity chefs, farm walks and more. This would be a great opportunity for your students as well as your own family, to explore an actual Irish working farm! So pull on your wellies, pack a picnic and enjoy a day out on the farm! P.S. : Keep an eye out on our social media for updates leading up to our National Open Farm Day. Good communication is key to healthy connections between you and your children, making it easier to guide, teach, understand, support and even discipline. The breakdown in communication can leave parents feeling frustrated, desperate and hopeless, or worried about deteriorating relationships. But it’s never too late to make real changes, and very often small changes can have a big impact. In this evening presentation, Clinical Psychologist David Coleman will guide us through the fundamentals of effective communication, translating psychological theories into common sense advice on how we can best respond to our children, and offering practical guidance for time-strapped, exhausted and stressed parents on how to raise resilient and emotionally intelligent children. You may be familiar with David’s straightforward, no-jargon approach through his television programmes, books, columns in the Irish Independent or regular contributions to ‘Today with Sean O’Rourke’ on RTE Radio 1.